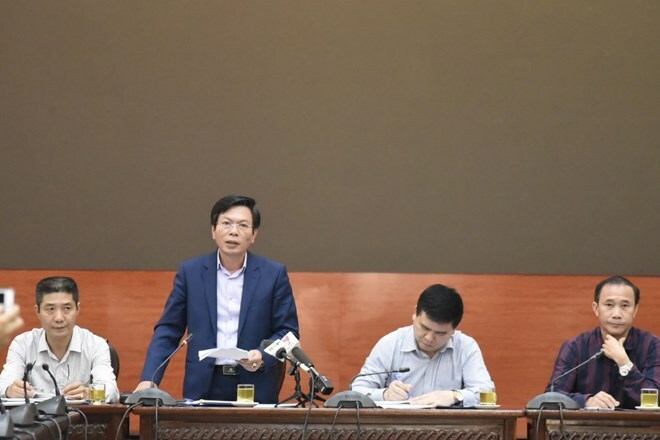 Hanoi (VNA) – The Vietnam Electricity’s Hanoi Power Corporation (EVNHN) pledges to ensure sufficient power supply to people in the capital city of Hanoi in 2019, said its Deputy General Director Nguyen Anh Tuan during a meeting of the municipal Party Committee on April 2. Tuan said due to the prolonged hot weather, the power grid may face overloading during summertime, with the capacity of power use rising from 10 percent to 15 percent, or over 4,600 MW to more than 4,800 MW. According to him, EVNHN worked with the municipal Department of Industry and Trade to build a scenario in response to any large-scale contingency, which was approved by the municipal People’s Committee. During summertime, EVNHN asked units to upgrade power grids and ensure personnel-on-duty to prevent power line and transformer overloads.